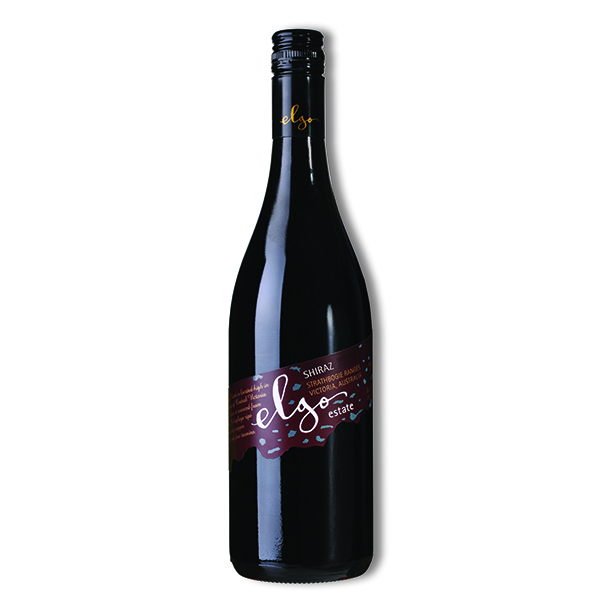 Our 2014 Elgo Estate Shiraz displays ripe fruit characters with typical cool climate spices of pepper and cloves. Hand made and small batch production. Proudly estate grown and sustainably made by the Taresch family using 100% self-generated wind power. 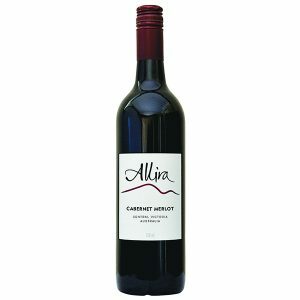 Deeply coloured and possessing a rich, lifted aroma of ripe blood plum, black cherries, blackberries, black pepper, nutmeg, vanilla, cinnamon and cloves. 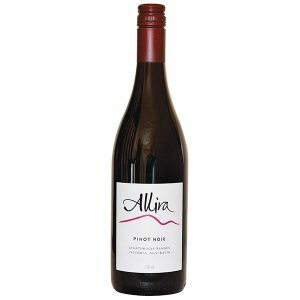 The wine fills the mouth with rich ripe plum, blackberries and sweet spices of pepper. Abundant fine and ripe tannins coat the mouth, conferring an attractive shape and impressive length to the fleshy, full-bodied palate. The fruit for our 2014 Elgo Estate Shiraz was sourced from our Mt Helen and Upton Hill Vineyards. 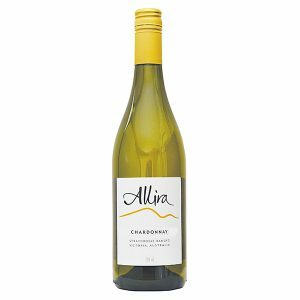 This wine was hand plunged in open fermenters and displays ripe fruit characters with typical cool climate spices of pepper and cloves. When harvested, the fruit was merely de-stemmed before being transferred to open-topped fermenters and chilled down to 8 – 10ºC for three days. The fermenters were then warmed up to around 16 – 18 ºC through a process of “drain and return” and permitted to spontaneously commence fermentation. For the next ten days, the fermenters were hand plunged up to three times daily before being covered and left for twenty-six days, during which careful assessment was made each day for tannin development and overall harmony. The wine was drained off under gravity and the skins raked into the basket press. A couple of days after pressing the combined free-run and pressings wine was racked off gross lees into a selection of French Oak barrels sourced from Burgundian Cooperages, of which 60% were new and the balance second use. The wine remained in barrel for 24 months before removal and blending. Our 2014 Elgo Estate Shiraz can be enjoyed now to revel in the almost luscious black fruit and profusion of tannins, and would shine being served with venison, jugged hare or beef Burguignon.